When ordering or registering on our site, as appropriate, you may be asked to enter your: username or e-mail or post url(media). 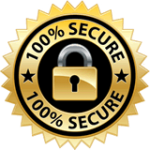 We offer the use of a secure server. All supplied information is transmitted via Secure Socket Layer (SSL) technology and then encrypted into our Payment gateway providers database only to be accessible by those authorized with special access rights to such systems, and are required to keep the information confidential. All Enterprise and/or Celebrity are not entitled to a refund, strictly enforced. This is due to being an instant online service. 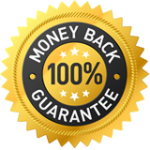 Our payment processor is 100% secured and legal, and no charges are to be made without the customers consent at time of purchase.